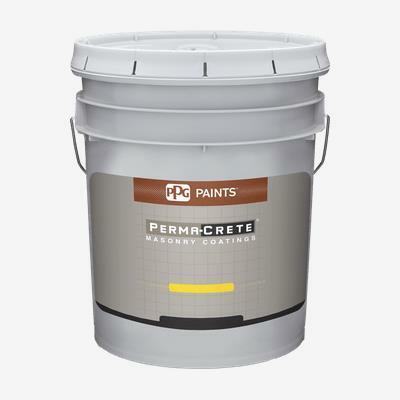 PERMA-CRETE® Interior/Exterior Alkali Resistant Primer is specifically designed for interior and exterior, above ground, wood, plaster, wallboard, and masonry surfaces. This primer provides excellent sealing and stain blocking performance. PERMA-CRETE® Interior/Exterior Alkali Resistant Primer is formulated to seal and protect the topcoat from hot alkali found in plaster, masonry, and cement. It blocks out stains such as, water, smoke, ink, markers, and tannins. It is ideal for use on a variety of exterior masonry projects including high-rise apartments and condominiums, tilt-up warehouses, hospitals, schools, concrete parking garage overheads, hotels, resorts and residential homes.